Michael Daniel Ho - The Wildlife Ho-tographer: Canon EOS-5D Mk IV & EOS-1D X Mk II Coming Late 2015? Canon EOS-5D Mk IV & EOS-1D X Mk II Coming Late 2015? I am back from my wildlife photo shoot in India. It was exhausting but a rather exhilarating trip and you can see the latest images on MichaelDanielHo.com. Catching up with a bit of the latest photography news. Canon announced the EOS-5Ds and EOS-5Ds R 50MP full frame megapixel cameras on February 5, 2015. They are scheduled to begin shipping at the end of June. 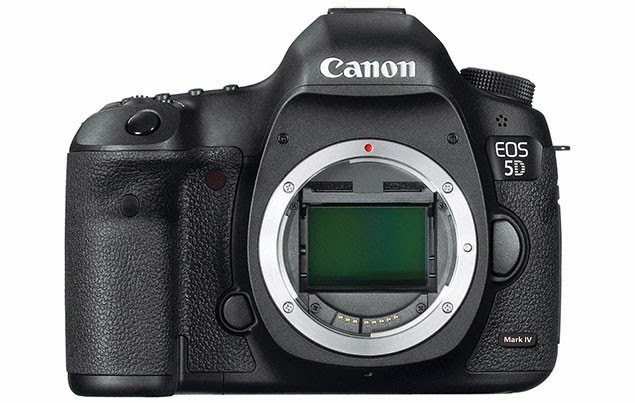 Now attention is turned to the EOS-5D Mk IV and its upcoming announcement date. Personally, I hope Canon will release the EOS-1D X Mk II camera first before bringing out the EOS-5D Mk IV. The 5D line has been strengthened by the recently launched megapixel DSLRs so the Mk IV's announcement date will depend on the sales performance of the new cameras and Nikon's answer to the 5Ds challenge. In addition, Nikon is expected to announce their top-of-the-line D5 camera during the second half of 2015. Canon may be bold enough to upstage Nikon by announcing the EOS-1D X Mk II first but they usually wait till the competition shows their hand before reacting. As reported earlier, the EOS-5D Mk IV is rumored to have 4K video. It may come with a new sensor in the high 20 to low 30MP, an increased burst rate to perhaps 8 to 9 fps plus other significant improvements first featured in the EOS-7D Mk II. My real interest is the EOS-1D X Mk II. The current 1D X is a great camera but the 18MP sensor does not leave a lot resolution for cropping since it is a full frame camera. I am not a big user of extenders. The EOS-7D Mk II cropped frame body is good but its sensor is no match for the 1D X. I'd prefer the EOS-1D X Mk II to have a new sensor in the low to mid 20MP, burst rate of 12 fps, new AF system and Dual DIGIC 6+ processors. Nothing has been decided by Canon but that is my wish list. Keep checking back for the latest news and development.